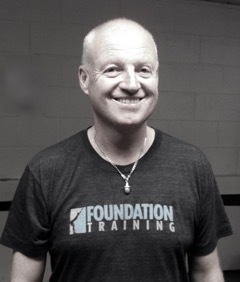 Foundation Training can help you to run injury free. Doing these simple exercises everyday will enable you to move more efficiently. Our modern life style encourages us to spend too much time sitting, on the computer, at work, in the car, in front of the TV, the list is endless, by focusing on integrated movement patterns Foundation Training can help you regain your natural gait. This in turn will help you run more efficiently with less effort.